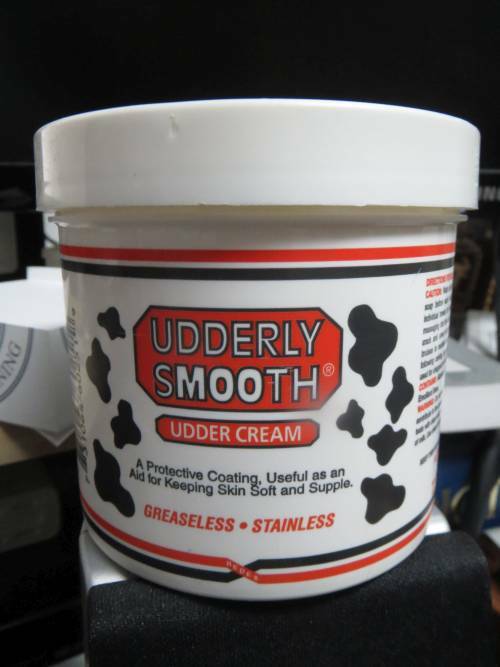 Yes, this really is udder cream, but it’s great for dry, cracking human skin, too. I knew we had a jar around, but had not seen it in a year or two. Cracking, bleeding skin on both thumbs and forefingers (partly due to my recent PT job unboxing and shelving books) led us on a cream search through the bathrooms and first-aid kits… Success! My Business Website - Cipko Consulting Inc.